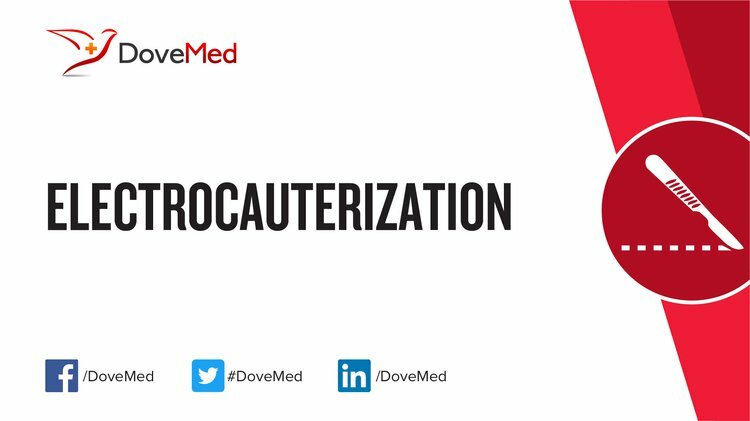 Electrocauterization is a procedure that uses an electric current to remove damaged or infected tissue, or manage bleeding in tiny blood vessels. What is Electrocauterization surgical procedure? Electrocauterization involves the skin and blood vessels. Why is the Electrocauterization surgical procedure Performed? Use of various energy devices have been some of the recent advances. What is the Cost of performing the Electrocauterization surgical procedure? The cost of Electrocauterization procedure depends on a variety of factors, such as the type of your health insurance, annual deductibles, co-pay requirements, out-of-network and in-network of your healthcare providers and healthcare facilities. It is normal for a patient to feel uncomfortable and confused by the information regarding Electrocauterization and on what needs to be done. How is the Electrocauterization surgical procedure Performed? This depends on the type of procedure performed. A physician will request your consent for Electrocauterization procedure using an Informed Consent Form. A physician will request your consent for the Electrocauterization procedure using an Informed Consent Form. What Tests are needed, before the Electrocauterizationsurgical procedure? The tests that are required are based on the type of procedure, which is to be performed. What is an Electrocauterization procedure? The anesthesia administered varies with the procedure. The amount of blood loss varies with the procedure. What are the possible Risks and Complications during the Electrocauterization surgical procedure? What Post-Operative Care is needed at the Healthcare Facility after the Electrocauterization surgical procedure? This varies with the procedure performed. What are the possible Risks and Complications after the Electrocauterization surgical procedure? 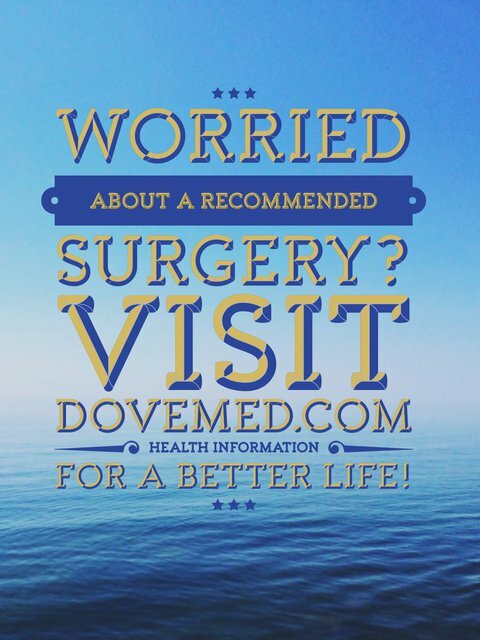 The prognosis depends on the reason for performing the procedure. What Post-Operative Care is needed at Home after the Electrocauterization surgical procedure? The recovery period depends on the type of the procedure performed. The tissue (if any removed) is taken for further examination is later disposed, as per the standard medical procedure. Who will you receive a Bill from, after the Electrocauterization surgical procedure? The patient is advised to inquire and confirm the type of billing, before an Electrocauterization procedure is performed.